Mr. Parker has evaluated hundreds of residential and commercial structures for damages as the result of a wide range of perils, including hurricanes, fires, windstorms, snowstorms, hail, vehicle impacts, tree impacts, and soil movement. Further, he has investigated design and construction deficiencies for many multi-family residential properties. 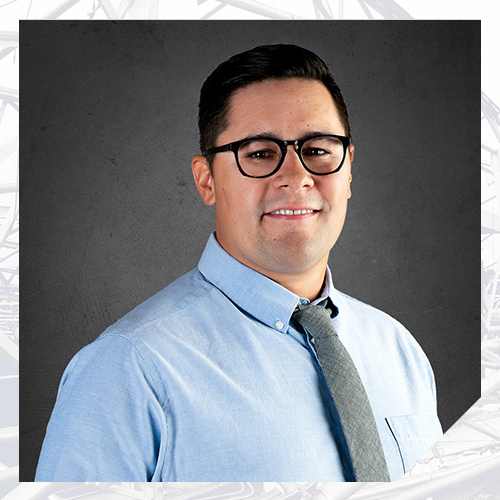 He has determined the scope of damages and developed repair recommendations for building components ranging from the building envelope and roofing to structural elements. He has prepared design and repair plans for multiple structures subjected to fire damage and requiring code upgrades. Prior to joining Nelson, Mr. Parker worked for several years in the architectural woodworking industry and has expertise in project estimating, material takeoffs, plan review, specification review, construction contracts, construction scheduling, submittals, and field verifications.